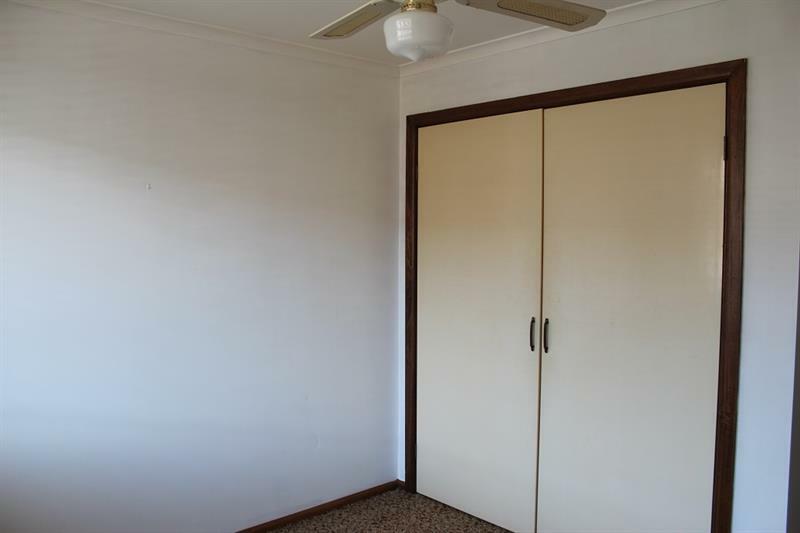 * Each bedroom has built-in-robes and ceiling fans. 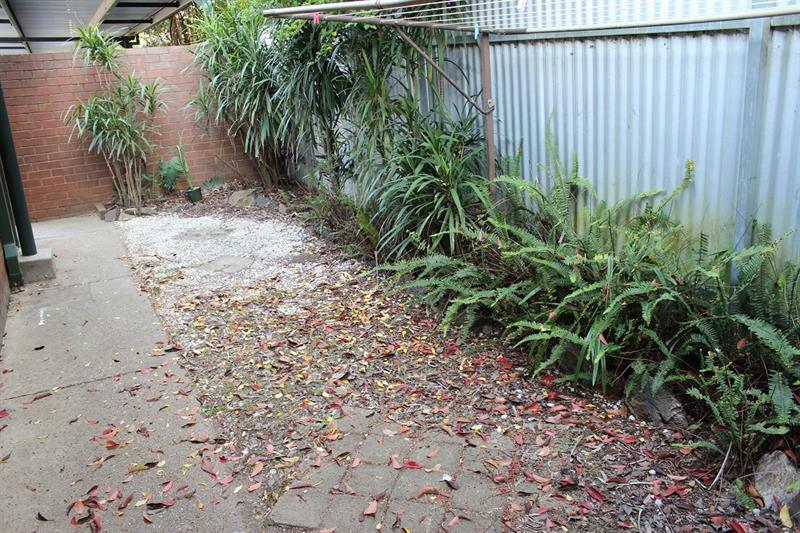 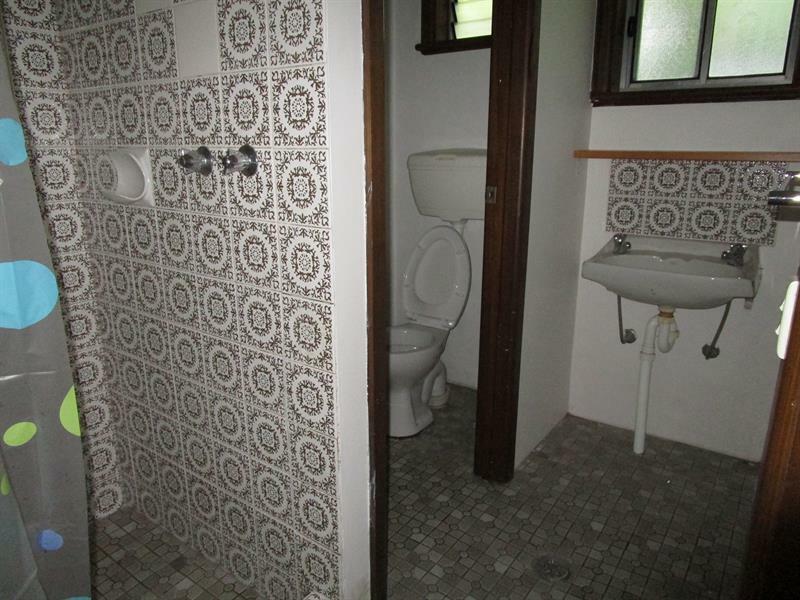 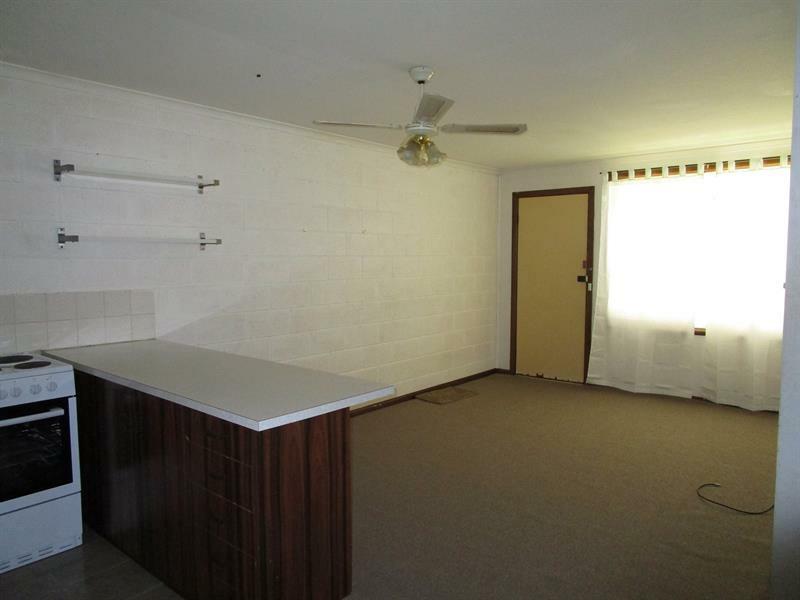 * seperate laundry, small rear courtyard, carport and lock-up storage shed. 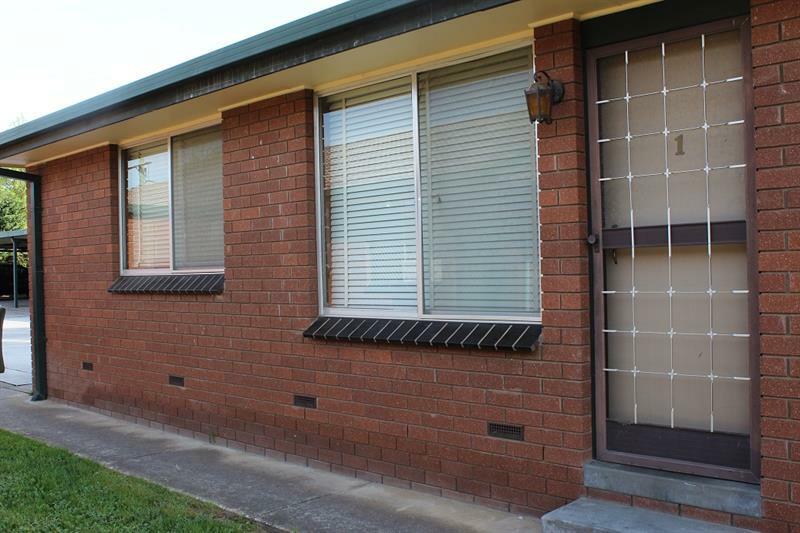 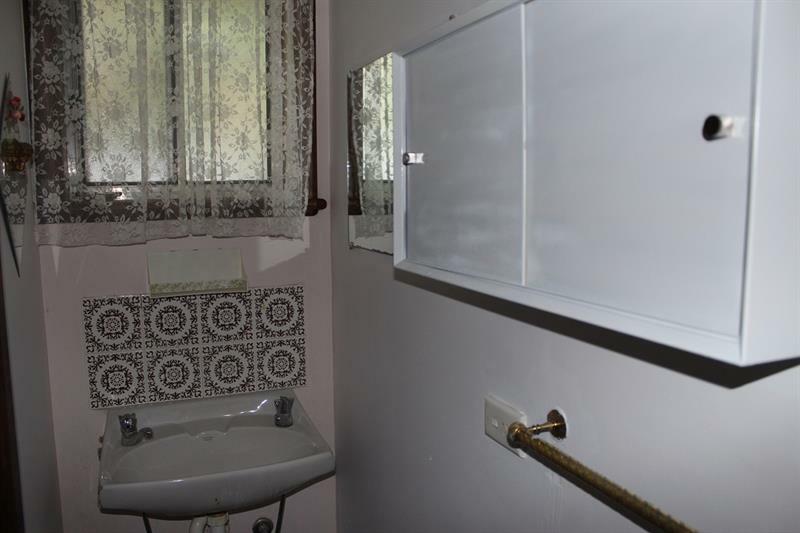 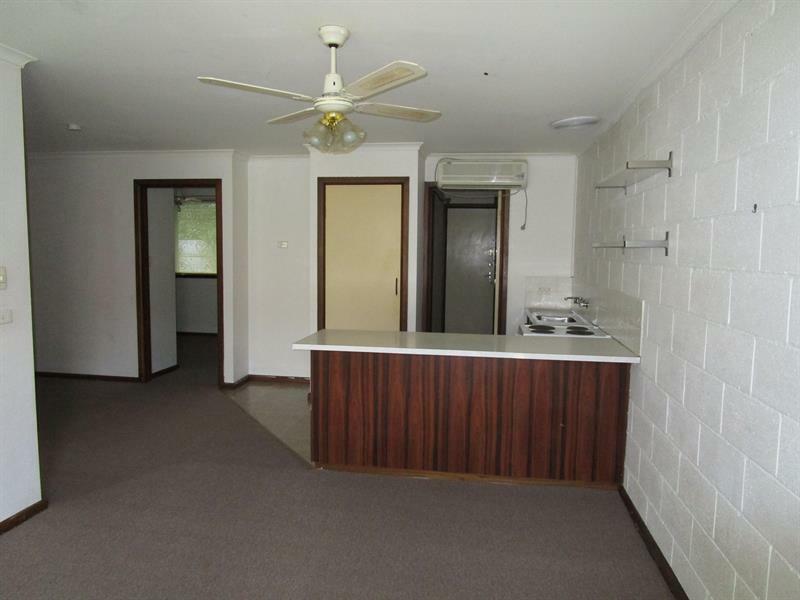 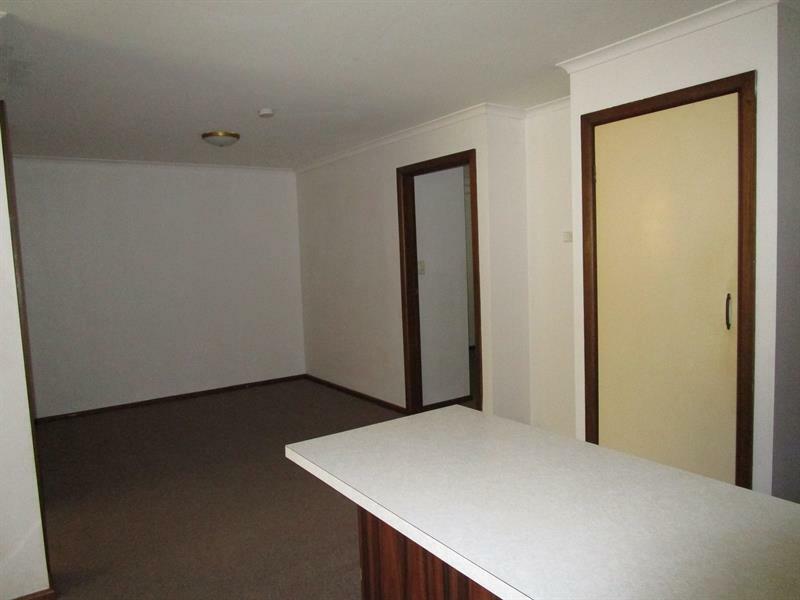 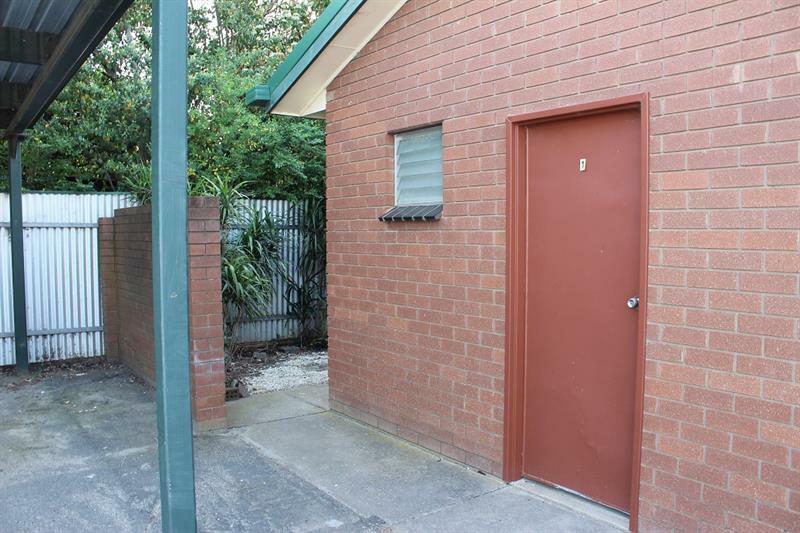 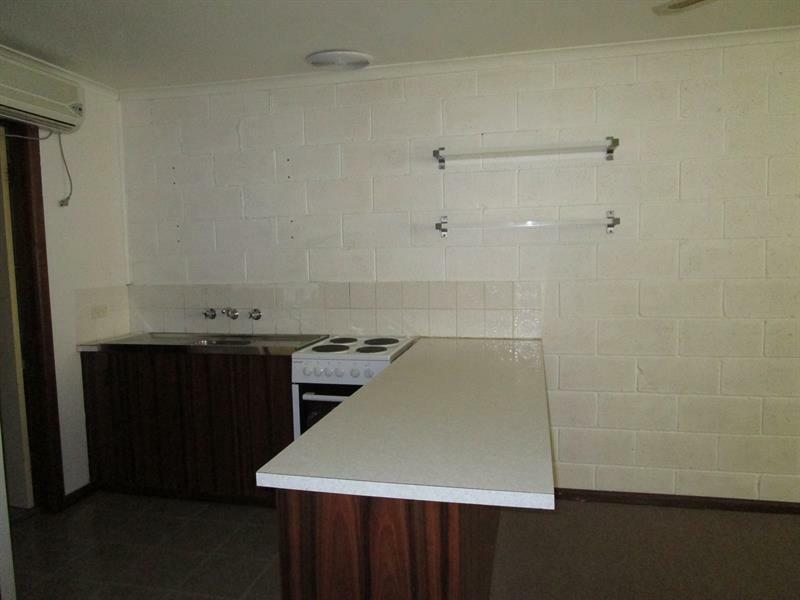 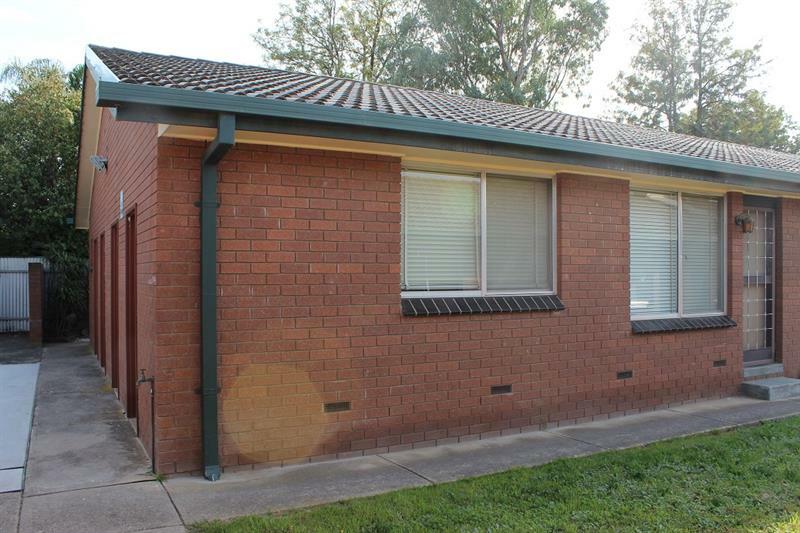 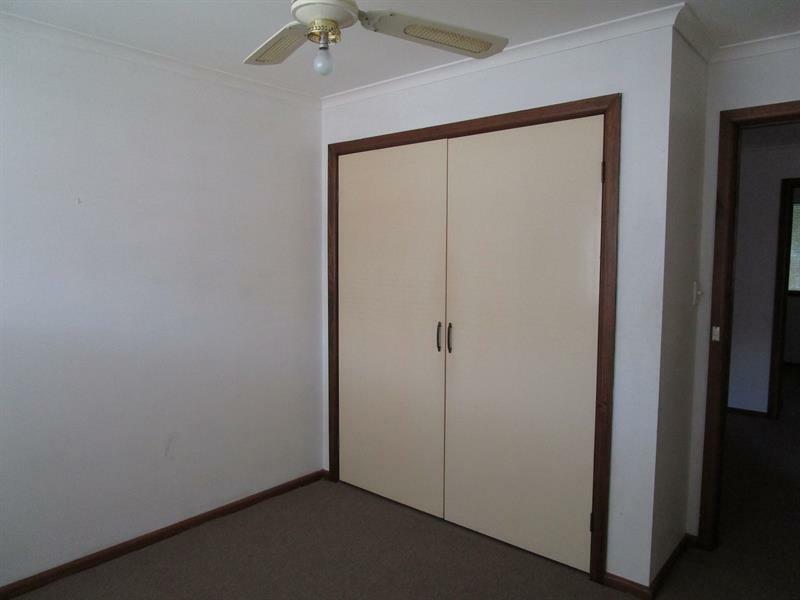 An affordable unit close to schools, shops and bus route. 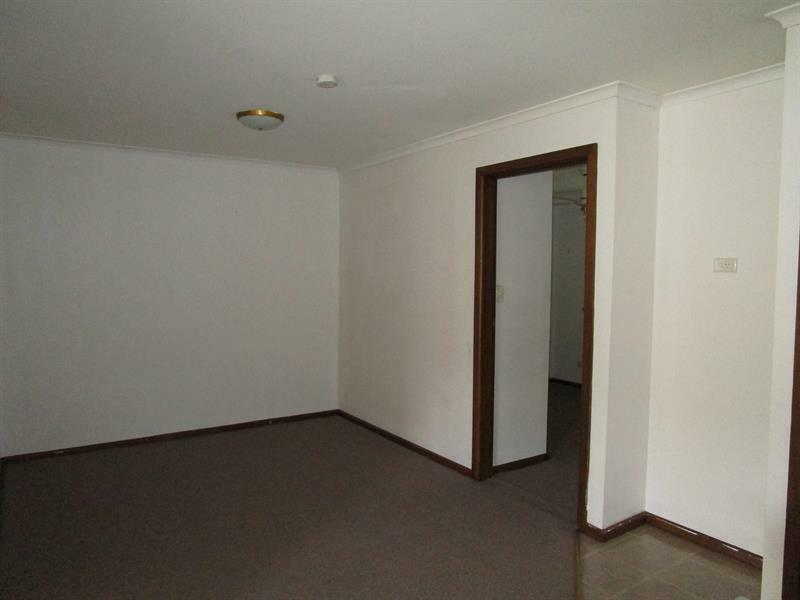 Dear Jennine, I am interested in 1/516 Alldis Ave, Lavington, NSW 2641, Listing Number 2244295 which I found on http://georgettenehme.com.